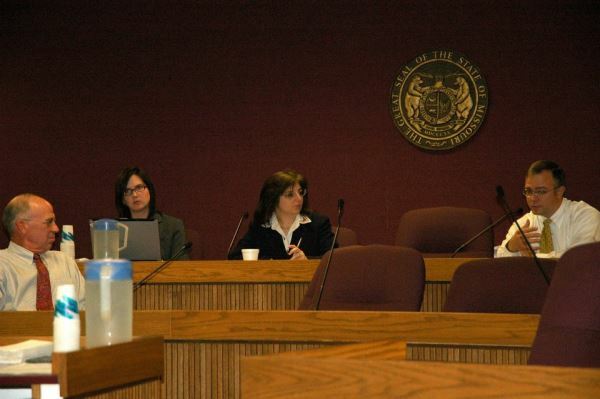 This is a photo from when I chaired the Committee on Poverty during the time while I was in the House of Representatives. It was a lot more comfortable when I had my hand on the faucet, able to promote the good ideas and deflect the bad ones. This month marks five years since I was propelled to national fame for promoting the concept that parents should feed their children. Looking back, I wouldn’t have understood the vitriolic nature of those pushing socialism on our country without having gone through this experience. Thousands of small-minded individuals flooded the phone lines, e-mail boxes, voice mail boxes trying to harass and belittle anyone who would criticize their program. Yet, truth is still the mightiest sword of all and the experience proved to be educational. Instead of backing down, I became more convinced than ever that there is something very ungodly about what they are doing to destroy families. We all understand that children need to have food and water among other things. Parents perform these functions and in most cases this plan works reasonably well. Many baby pictures prove that parents enjoy feeding their children just as much as children enjoy being fed. It becomes a time of bonding, building trust and a time to talk and transmit values. Most people like children. Social engineers have found ways to raise money or taxes based upon the population supporting whatever is politically popular—especially the “children” trump card. Because Americans are more compassionate and generous than any other nation, we tend to support anything if it is “for the children”. It is good when people donate, but we should find it troubling when children are used to leverage money out of innocent donors for the purpose of fabricating social programs that displace parents. 1.) All children have parents or guardians who are responsible for taking care of them. If the parents are inept, our current system grants the power to the state to remove those children from their homes and put them in foster care. 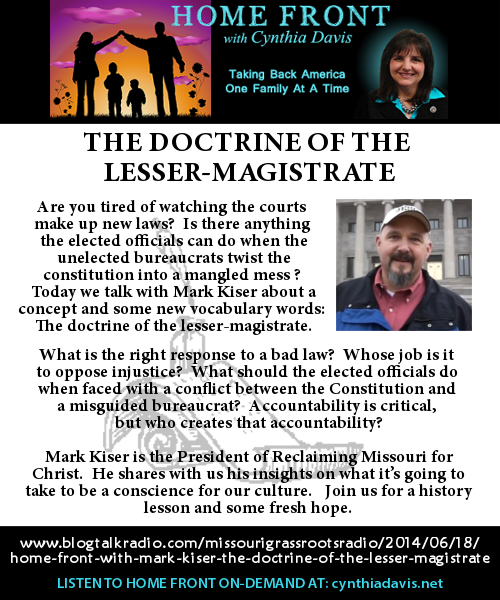 If the parents are really bad, the state has the power to terminate parental rights. Therefore, all children are being fed. If they truly are not being fed, they will be removed and fed. 2.) Obesity is a far greater problem in our country than starvation. Far more people die each year from problems related to over eating rather than under eating. Of course, the idea of someone not having basic necessities elicits in most people a desire to meet those needs, but in America, we have already made it possible for those who are truly needy to buy anything they want to eat through our food stamp program. On top of this, there are food pantries for those who want even more than what they can buy with their food stamps. These programs are in place in addition to the natural safety net, which is the family. 3.) The social engineers have navigated around the fact that we are not dying of starvation by fabricating a new term called, “Food Insecurity”. Anyone is considered insecure if he does not know from where his next meal comes. All children would fall into this category because all children are dependent on others to provide for them. Children are in a state of rapid growth which means that being frequently hungry is a normal phenomenon. It’s not pathological or harmful to feel hungry on occasion. It’s part of being a child. It’s actually unhealthy to eat so much that we never feel hungry. Obviously, the term, “food insecurity” is intended to be emotionally manipulative and pull on our heart strings. If a tragedy were to strike, anyone of us could lose our jobs, homes, cars or all our material possessions in a moment. The government cannot protect us from everything or anything bad that can possibly happen. Government is not the “be all” “end all” guarantor of all security. Those supportive of Socialism use this tactic to take over everything. 4.) When we support programs that wrench children out of families, we participate in the destruction of the family structure. Summer feeding programs teach children to rely on government for all they need. The children also learn that they cannot trust their parents to provide their most basic needs. While some people might not take such a condescending view, the underpinning and funding mechanisms are predicated upon this philosophy. It is remarkable how many people I have talked with who assume most parents are doing a horrible job of raising their children. Our societal arrogance is driving this program. 5.) If there is a problem with the family, the right approach is to help the parents. If the children are actually starving, the parents are also starving. 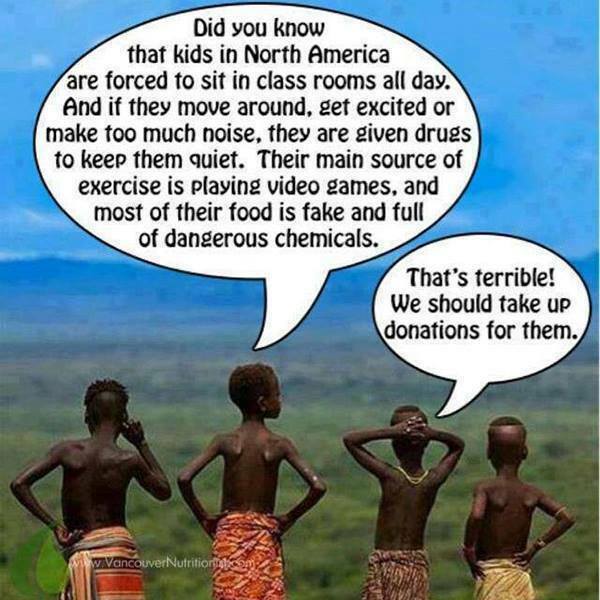 Why should we try to help only the children and not the entire family? Sometimes parents who fail to take care of their children are on drugs. When government steps in, it makes itself a codependent and an enabler to the problem, which doesn’t solve the problem and usually makes it worse. We make it harder for parents to take responsibility when the government keeps stepping in and trying to prove that children don’t need moms and dads. 6.) Do you know who is administrating this program? It appears to be an organization riddled with waste and fraud. Most of us can agree that we should help poor people, but it’s hard to see agencies take in donations on the basis or their promised mission, only to find out later that “we were had”. The expansion of welfare has not purified the process, nor assured us that the money is going to its intended purpose. 7.) Many are afraid to talk about this for fear that they will be labeled as being “uncompassionate”, yet being good stewards means doing some research. Concentrating problems into one spot may appear to be efficient, but we are creating a cesspool—an entire generation who will be incapable of knowing how to take care of themselves. Is that compassion? 8.) We must stop behaving like the parents are invisible or bear no responsibility. When government steps in to fill a void, it makes the void all the greater. We should either allow parents, extended families, neighbors, churches and communities to find their own solutions or be forced to acknowledge our government is setting up a public orphanage and Americans are now incapable of doing the most basic instinctual functions. If we don’t want that, why are we moving in that direction? There is now a push to absorb children into the public school system at 3 years old, or even birth. Where will it end?